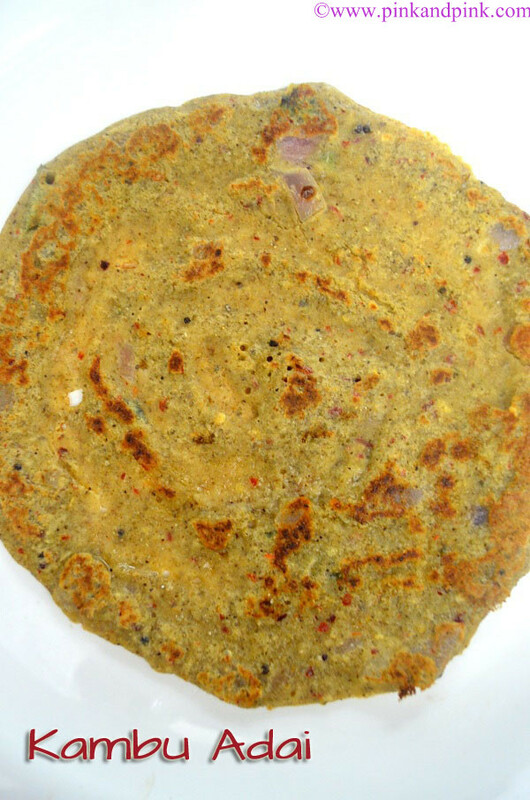 Kambu Adai or Bajra Adai is a tasty and healthy breakfast and dinner recipe which has lot of nutritional values. Kambu is the widely grown and used millet type. 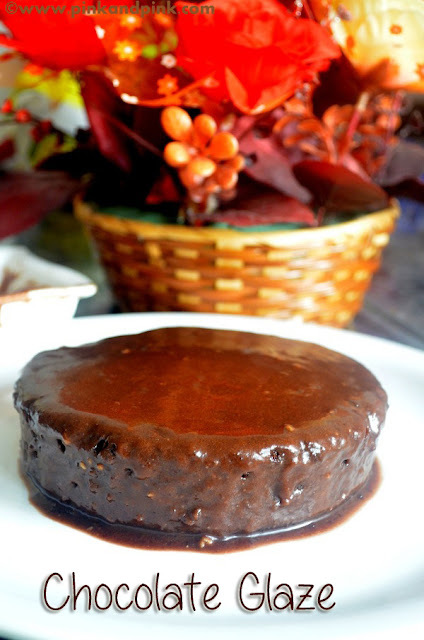 Our ancestors had kambu recipes as their staple food recipes. After a few years break, Kambu has started taking place in this generation due to health consciousness. Bajras has the maxium iron content when compared to other millets. 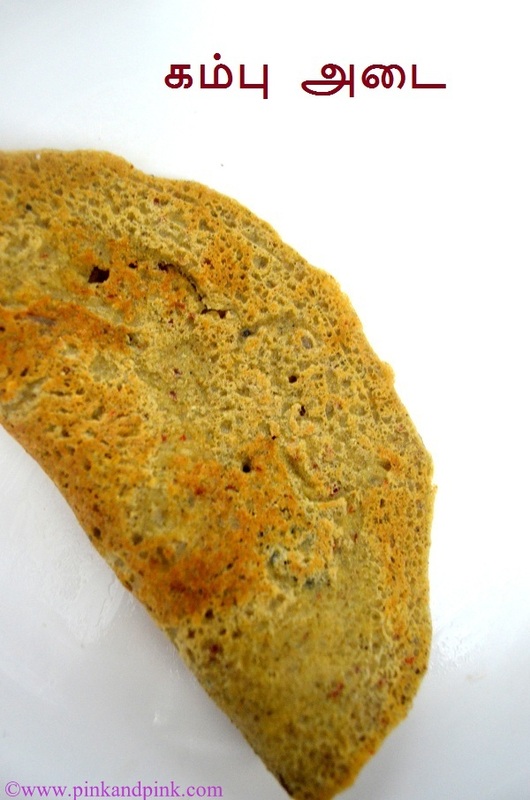 I have posted other millet recipes such as Instant Ragi Dosa and Ragi Murukku. 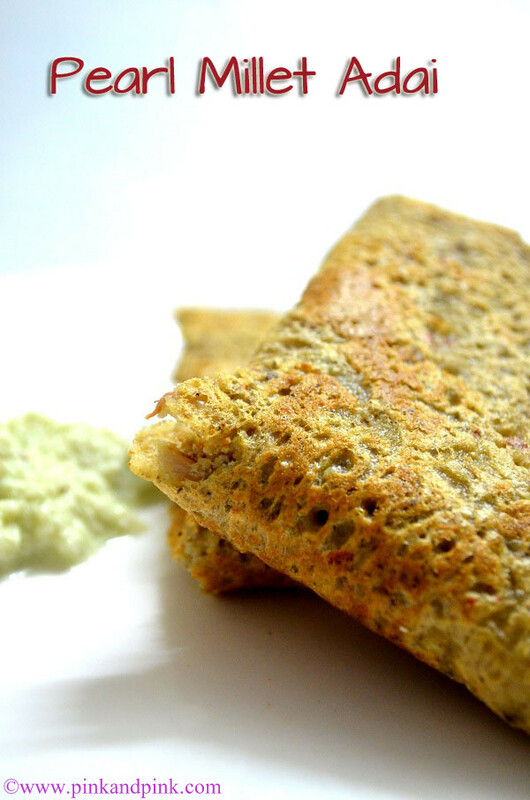 I personally prefer kambu adai over Kambu dosa as we do not need to wait for fermentation of batter like Kambu dosa. You just need to soak them for 2 hours. You can soak for maximum of 4 hours and not more than that as it will not taste so good. So, if you are planning to prepare Kambu adai for dinner, just soak them in the evening once you come back from work. If you are going to prepare this kambu adai for breakfast, prepare the batter in the evening before and refrigerate the batter. The good news is India is the largest producer of Pearl Millet. Rajasthan is the no.1 producer of pearl millet in India. Bajra accounts to 50 percent of the total millet production. So, it is available very easily. Pearl Millet(in English) in different languages: Bajra in Hindi, Kambu in Tamil, Gantilu/Sajjalu in Telugu, Sajje in Kannada and Kambam in Malayalam. 1. 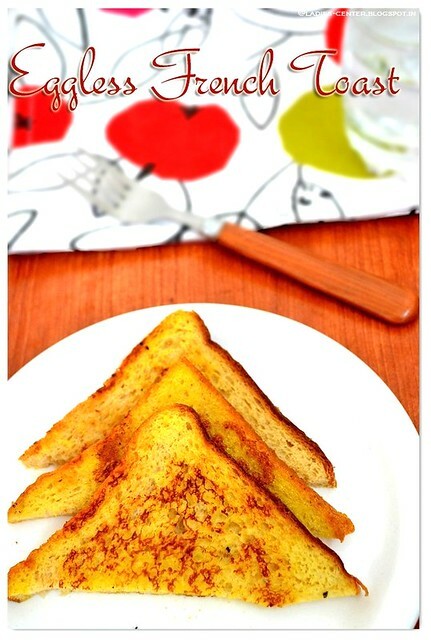 It is full of vitamins, proteins and amino acids. 3. Rich in fiber content. It is very good for diabetic patients. 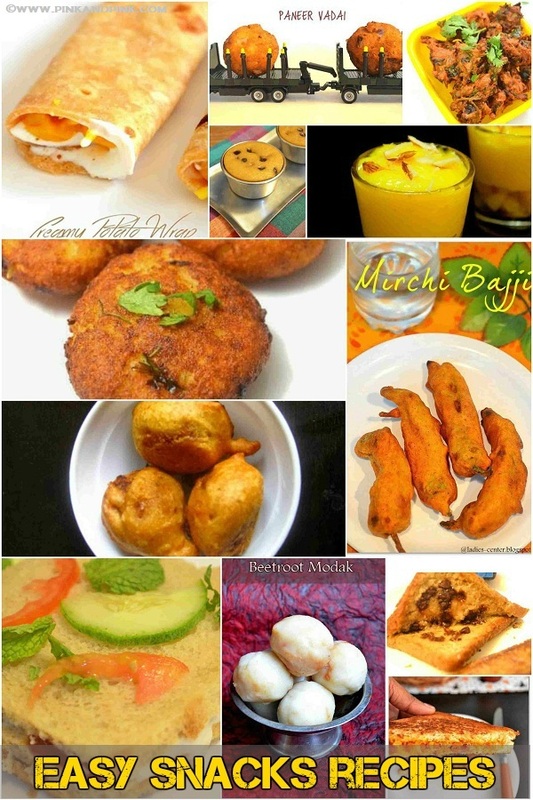 Kambu Koozh, Kambu adai, Kambu dosai, Kambu Sadam are recommended food for diabetic patients over regular rice. 4. Rich in Folate, Iron, Calcium, Pottasium, Magnesium. 5. Good for weight loss. 1. Wash Bajra(kambu) in water until the water runs clear. Wash chana dal and urad dal together. Soak them in water together with required salt for 2 hours(4 hours maximum). Drain the excess water and grind everything with red chillies in a mixer. Do not add excess water. The consistency should be like our normal idli dosa batter. It should be neither too thick or too thin. Also grind it to coarse paste and not a fine one. You can add required water even after grinding. 2. Heat oil in a pan. Add mustard seeds and let them splutter. Add urad dal, cumin seeds, curry leaves and asafoetida. Add big onion and saute till they turn translucent. Switch off the stove and transfer everything to the Adai mixture. Add chopped coconut pieces if you are adding. 3. 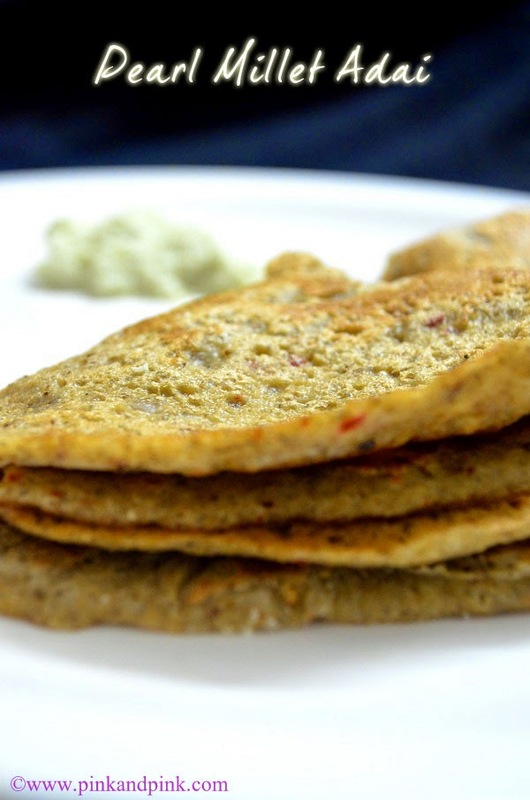 Heat tawa and spread the Kambu adai batter like we do for normal adai. Drizzle oil and cook. The adai should be fully cooked to get the right taste. The sides will turn golden brown color evenly and look crispy. Turn the adai to the other side and drizzle oil. Cook till the bottom of the adai get completely cooked. Kambu adai/Bajra adai tastes best with plain coconut chutney or even with sugar alone. 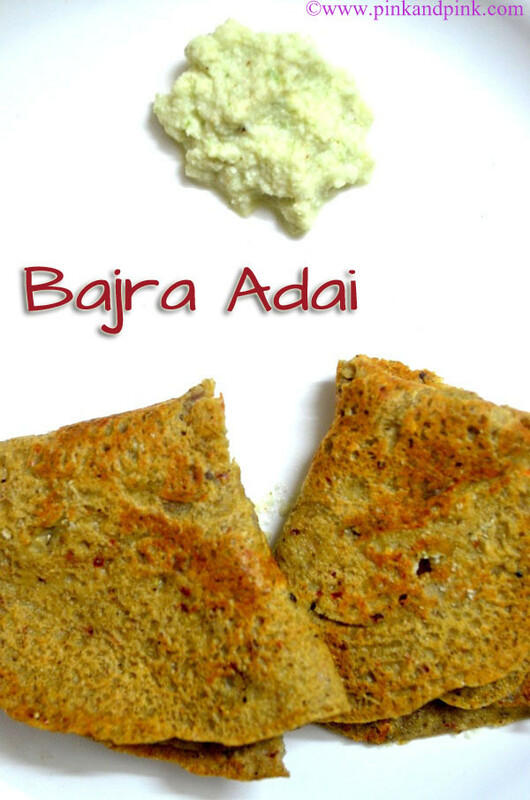 Enjoy the healthy and tasty adai. 2. Adding coconut gives you crunchy adais. But you can skip if you are in diet. 3. Add gingelly oil for drizzling as the taste will be so good. As gingelly oil is good for health, you can add generously. Adai tastes good with generous oil. 4. 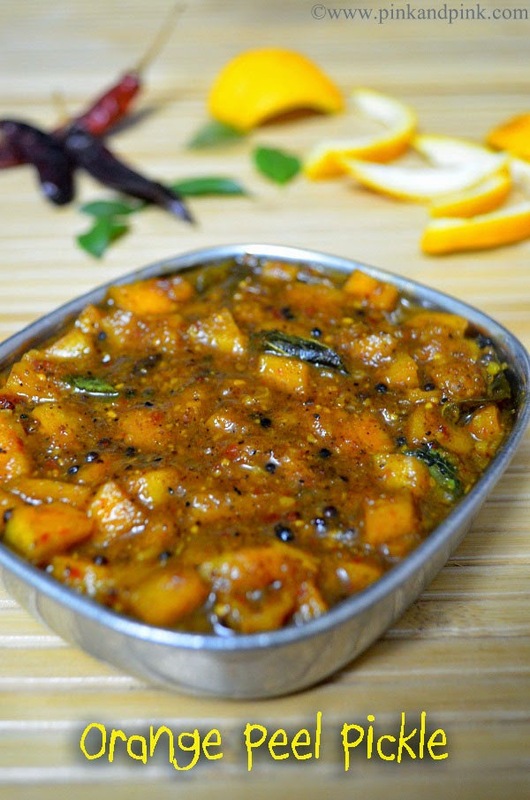 You can replace 1/2 cup chana dal with 1/4 cup toor dal and 1/4 cup chana dal. But chana dal tastes best. 5. 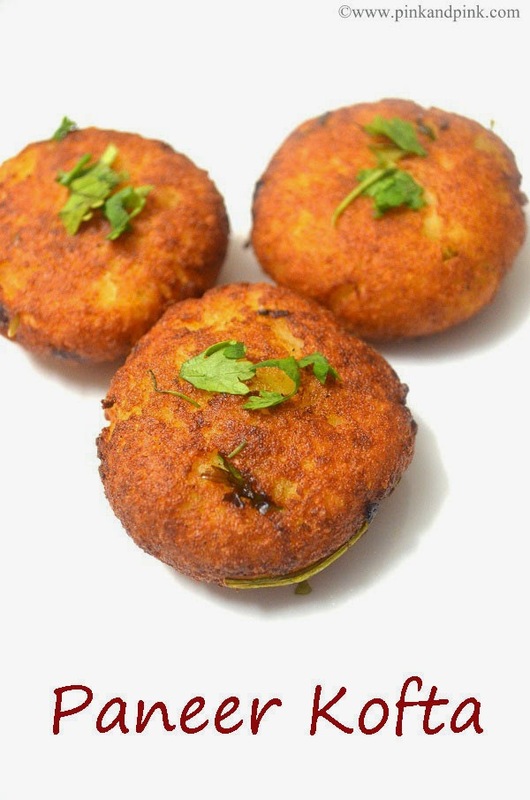 You can directly add curry leaves, chopped onions and cumin seeds without tempering too. Your articles are very useful for health and interesting.Thank you,.waiting to read..more good ones.!! Thank you Jaya for your motivating comment!! Will surely share many healthy articles. Need your support and motivating comments forever! !